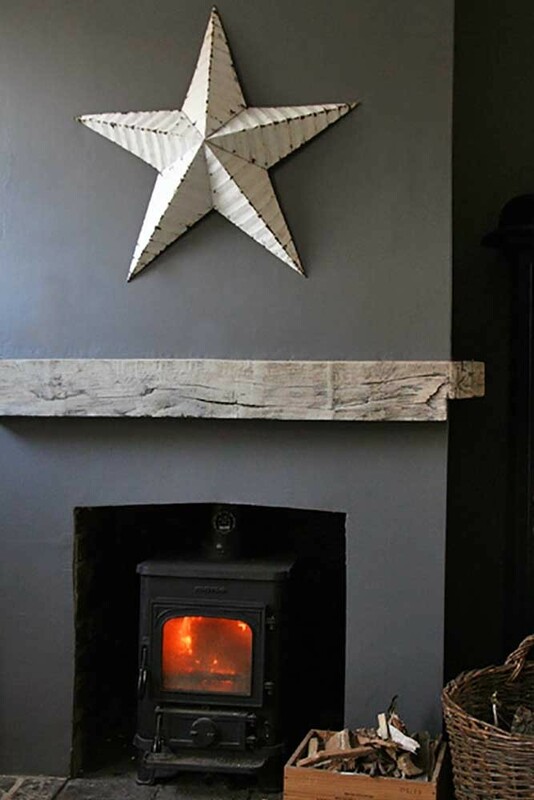 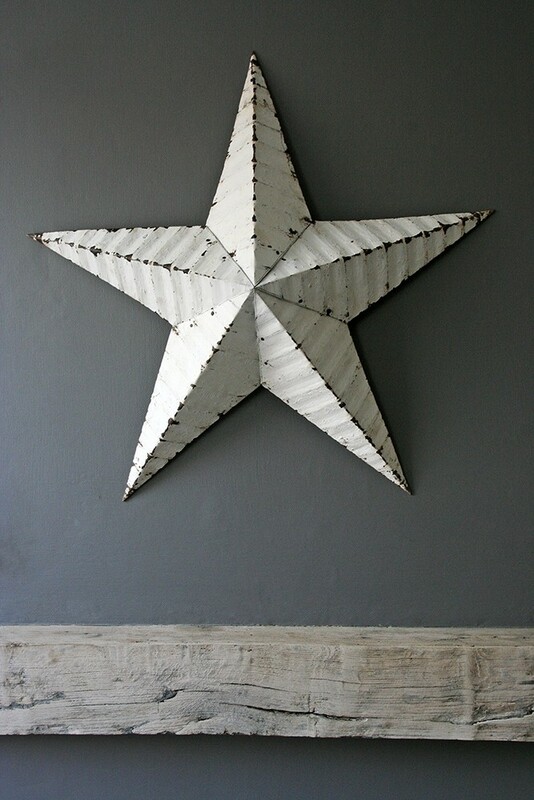 Recently at a fantastic dinner party at my friend Helene's house I saw this fabulous metal star displayed beautifully on her dining room wall. 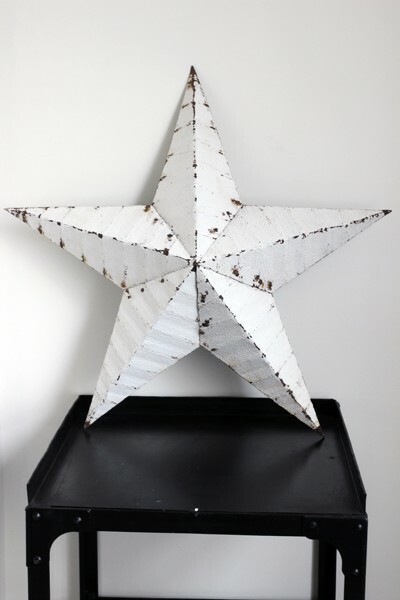 I of course immediately tracked down a supplier and now we have them in stock. 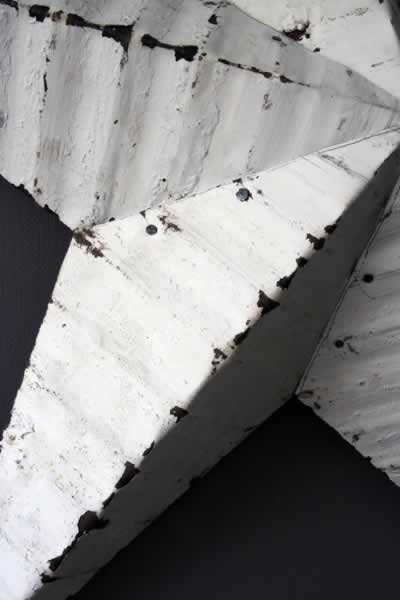 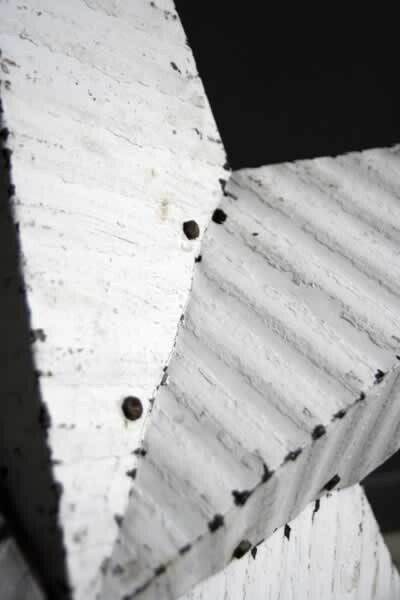 Each metal star is vintaged with rust and holes which adds to its beauty. 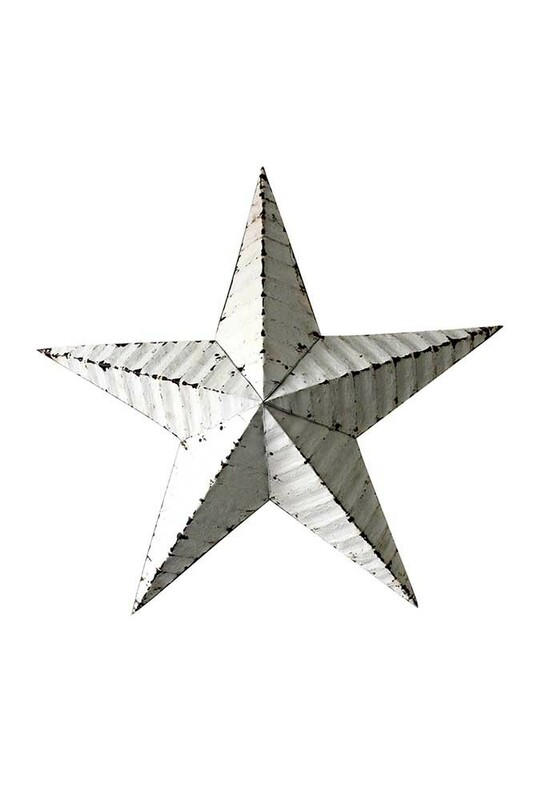 The metal star measures 22" in diameter.